52-piece set; in a surface-preserving, compact and extremely robust textile box; low volume and weight for simplified mobility. Compact tool set with 52 screwdriving tools. 8 L-keys with Hex-Plus profile (reduces the notching effect that is damaging for the head of the screw) ball-end on long arm. Extremely robust textile box, extremely robust, for long service life, can be stored in an space saving upright position; textile material for surface protection. Another Great Product From Wera. 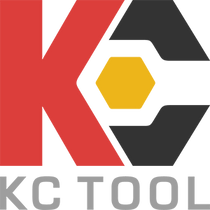 KC Tool is a great company to deal with, look forward to buying more in the future! Good nice set all compact all in one tools.